Courtney did great. He was prompt, professional and efficient. Would use them again for sure. Air duct cleaning at townhome in Columbia. Check ductwork and HVAC unit. Estimate to replace HVAC system in Spring Valley Columbia. Install new float switch ez trap! 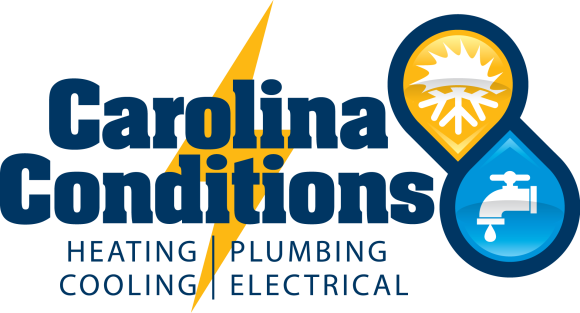 Thanks for choosing Carolina Conditions for all your hvac plumbing and electrical needs!